You vacuum your carpet regularly and spot clean when your carpets seem to be looking dirty. However, you turn around one day, and your carpets are not the same color they once were. Now you have to figure out the best way to deep clean your carpets to restore them back to their original color. There are different ways to deep clean your carpet and restore their brightness. You can vacuum all you want and use different stain removers, but sometimes you just need to pull out a carpet cleaning machine. If your home is filled with children and pets, it is best to purchase a carpet cleaning machine. If you do not have a lot of children and pets, then you can just rent a carpet cleaning machine. A carpet cleaning machine allows you to deeper clean your carpets with a stronger pull and special formula. You may not think it is worth it to either buy or rent a carpet cleaning machine. Another way to deep clean your carpets is by hand. You are probably thinking that cleaning your carpets by hand sounds like a lot of work. While it is more time consuming than using a carpet cleaning machine, the results are worth it. Make sure you have the necessary tools and materials before you begin. You need a stiff bristle brush and a spray bottle. Use a mixture of water, some detergent, table salt and baking soda, and a few old rags. Once you compile the materials and tools, you can begin the cleaning process. By following these simple steps, your carpets will be looking like new once again. Mix a little bit of soap with water in the spray bottle. Shake lightly for water and soap to mix (do not shake excessively). Sprinkle baking soda and salt over the area you want to clean. You do not need to put down a lot of baking soda and salt. Just put enough down to where you can somewhat see it. Spray the soap and water mixture over the area and let sit for a few minutes. Brush over the area to pick up and hair or dirt. Lay towel over the area to absorb is extra water. Once the area is dry, empty your spray bottle and refill it with normal tap water. Take the spray bottle filled with tap water and spray over the area. Use towels again to dry area. If you want your carpets to dry more quickly, then put heavy items on towels to absorb water more quickly. Let the area completely dry. Deep cleaning your carpets can bring them back to like new conditions. However, your carpets sometimes need the professionals’ tools and knowledge to really look new again. 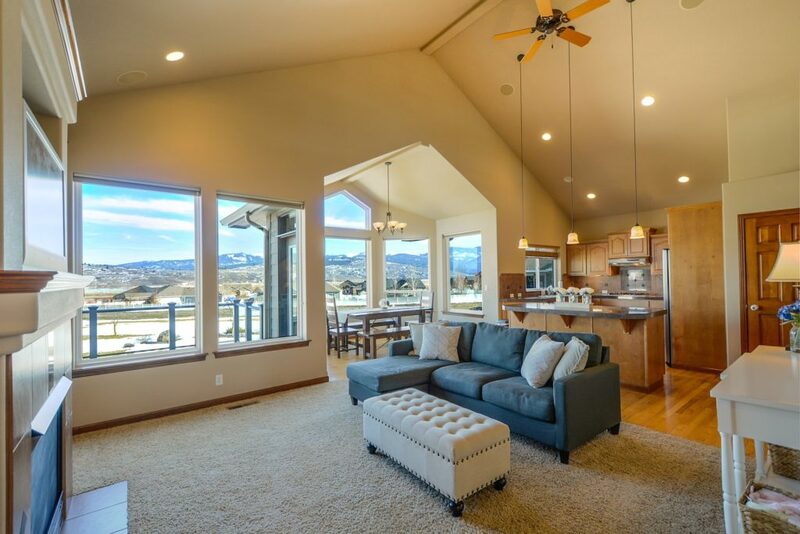 Professional cleaners have specialized equipment to ensure the deepest clean. Once you have a carpet cleaning done by a professional, you’ll notice a huge difference. If you are ready for your carpets to brighten up your house again, then call the professionals at Kelley Klean. Kelley Klean uses the best and lastest carpet cleaning technology. 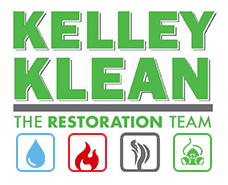 Restore your home today with Kelly Klean.